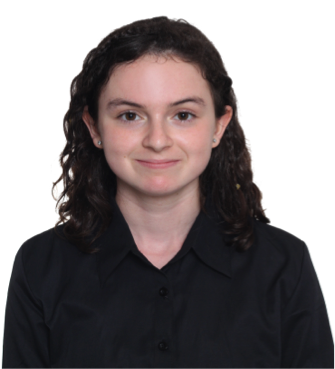 We’re thrilled to introduce a new, regular update from US-China Strong: our Student Ambassador Spotlight. 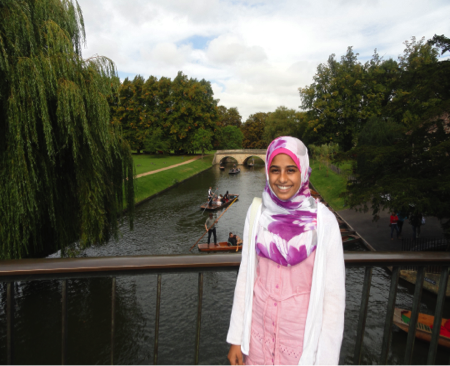 As a follow-up to last month’s newsletter featuring three of our Student Ambassadors, we’re continuing this month by highlighting Serena Newberry, Danielle Slepyan, Yumna Naqvi, and the exciting projects they’ve taken on to help promote China study abroad and Mandarin language learning. We are grateful to ourSignature Partners for recommending and supporting these superb students. Serena Newberry attends Xavier University of Louisiana. 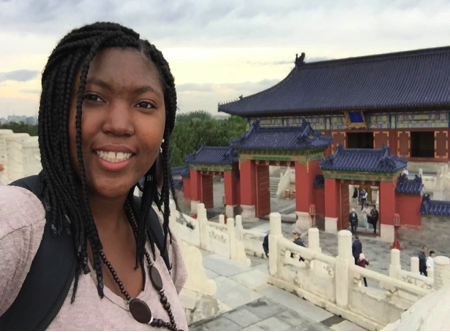 Serena created and coordinated a China Club on Xavier’s campus to expose students to Chinese culture, introducing them to Chinese chess, dumpling-making and other cultural activities. Serena is from Detroit, Michigan. A native of Hewlett, New York, Danielle Slepyan attends Hewlett High School. She participated in a China study abroad program organized by the China Institute. Danielle launched a charitable organization, Raffles for Change, to raise money for the Dandelion School, which provides education for children of migrant workers located in Beijing’s southern suburbs. Yumna Naqvi is from Edison, New Jersey, and attends the Wardlaw-Hartridge School. Previously she spent time studying in China through the School Year Abroad program. Yumna organized a “Celebrating Confucius Day” to promote cultural exchange within her local community. The event featured Tai Chi, acupuncture and cupping demonstrations, as well as several Chinese games. It’s so incredible to see our Student Ambassadors in action and helping to support and raise awareness about the importance of US-China relations. Keep an eye out for next month’s Student Ambassador Spotlight and more from US-China Strong!